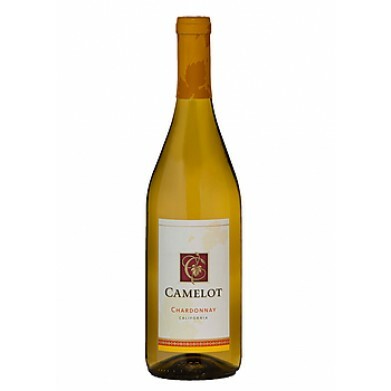 CAMELOT CHARDONNAY for only $7.29 in online liquor store. Chardonnay displays notes of peach and marshmallow with creamy oak tones adding complexity. The wine has a rich and lush mouthfeel with hints of apricot preserves and salted caramel. Pair it with seafood and chicken dishes, game hens, pork roast and cream sauce pastas.